Make a bold statement! 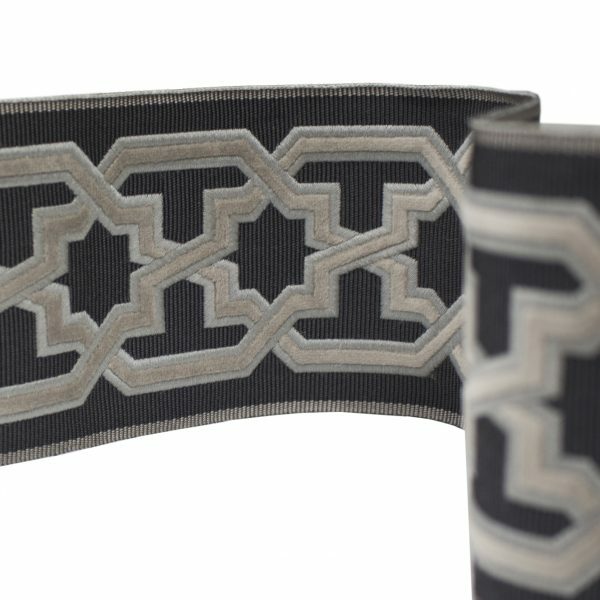 These wide jacquard tapes are beautiful additions to the edge of draperies, roman shades, sofas, seatbacks, ottomans, pillows, cushions and more. The starry pattern is plush and slightly raised bringing forth dimension and a contemporary feel.